Third – is there a PC download version (and I’ll be happy to pay for it) for the ArtScroll interlinear (English) Tehillim sefer? We don’t currently have a PC version for any of our digital editions. Are there plans for a PC version? 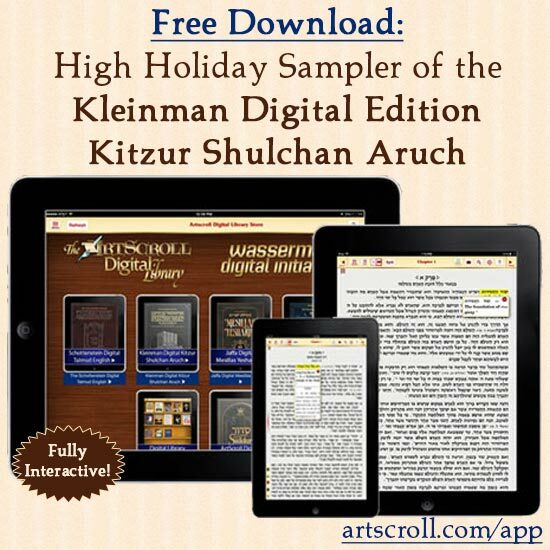 Hi guys, just wondering how bug the data is for a talmud set of 22 for iPad. Hi. Can I view the gemaras on my PC? I don’t have a tablet, and if I were to get one it would be a full-sized tablet/notebook hybrid that runs Windows software. Thanks.